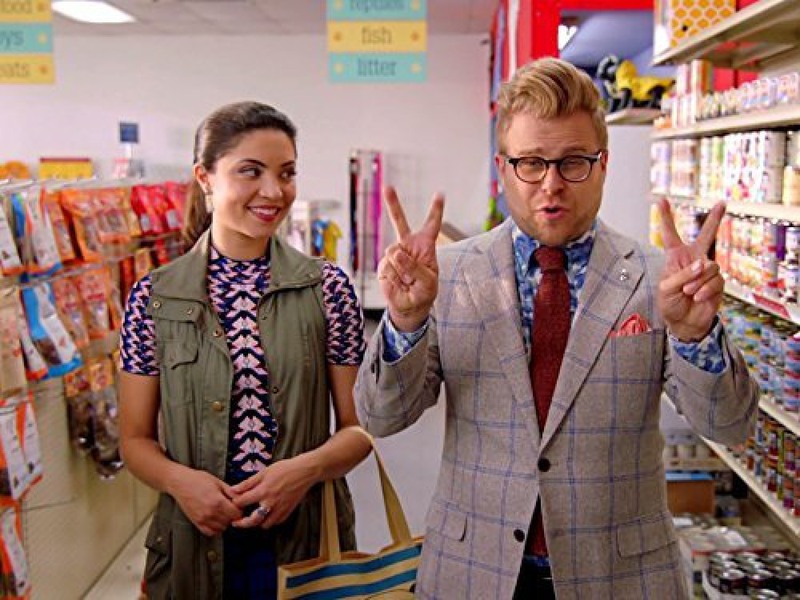 An original US science and sketch comedy program Adam Ruins Everything is broadcast on the truTV network. 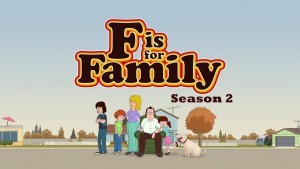 This new educational show comes from studio Big Breakfast and executive producer Sam Reich. 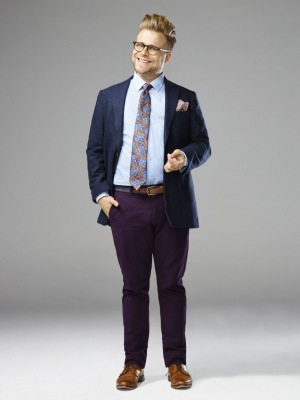 The series has been presented by a charismatic comedian Adam Conover since its very debut on the small screen in fall 2015. 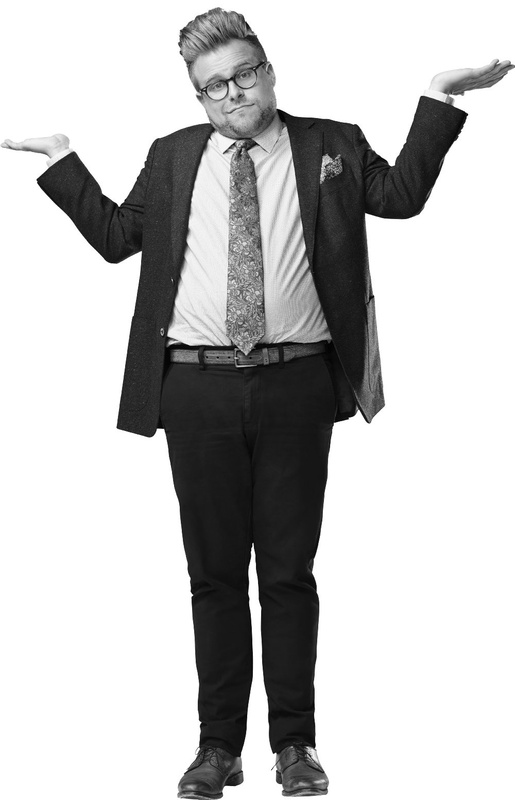 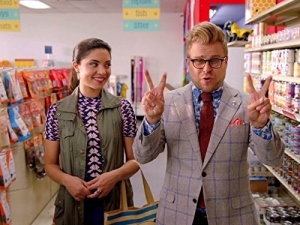 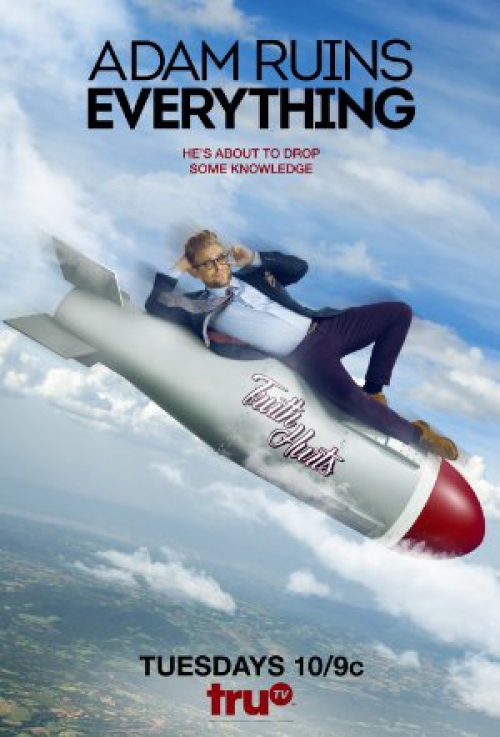 The hit educating series Adam Ruins Everything is a witty combination of science, fun and investigation. 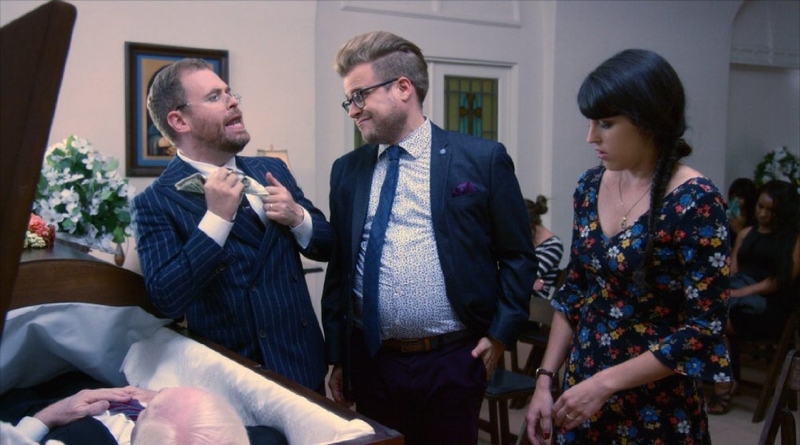 Each 30-minute part is created to explore viewers’ outlook and dispel typical myths about things we commonly take for granted. 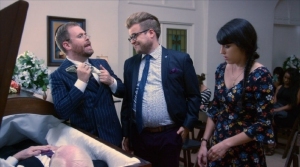 For instance, in the initial 11 episodes Adam unveils an awful truth about things we consider familiar, let it be a balloon, an engagements ring or Listerine. 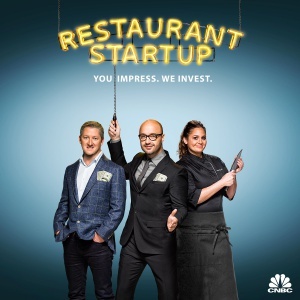 With Adam you can get to know the ins-and-outs of the restaurant and auto industries, explore the notion of security and the modern forensic science and many others. 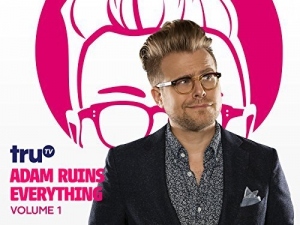 To the delight of those who is striving to learn more about how modern environment works, season 2 of involving and knowledge packed educational program Adam Ruins Everything came out in the end of summer 2016. 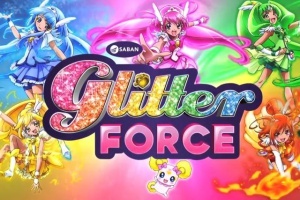 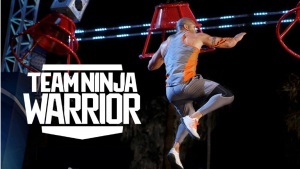 The sophomore round consists of 14 episodes, which were scheduled to start in the US on Tuesday, August 23.